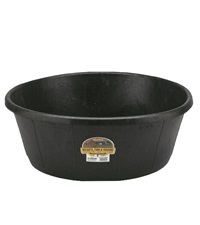 Duraflex Rubber & Pan 3 Gallon - Jacks Inc.
Molded from the finest corded rubber on the market. 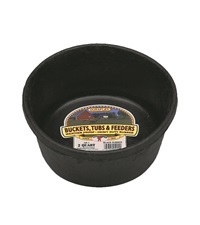 Nothing matches the pliability and strength of Duraflex Rubber. 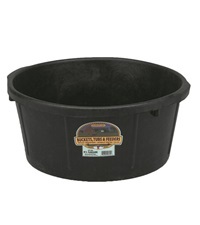 They are crush-proof, crack-proof, and freeze-proof, so you can leave them outside year-round! 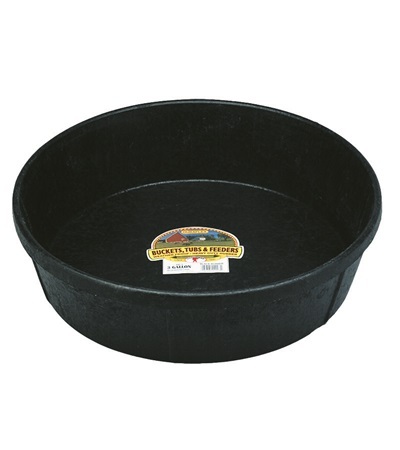 Duraflex Rubber Pan & Tub 2 qt. 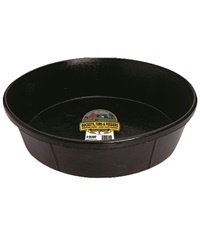 Duraflex Rubber Pan & Tub 4 qt. 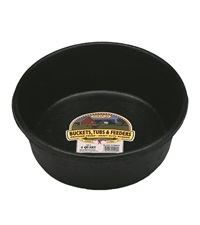 Duraflex Rubber Pan & Rub 8 qt.